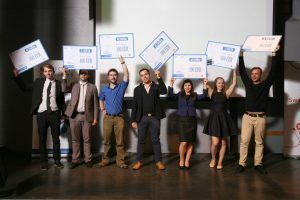 ResearchSlam is a contest for Masters and Doctoral students organized by Doctoral School of Riga Technical University. 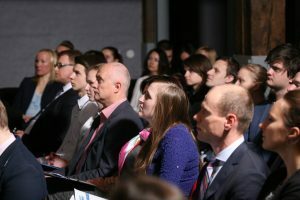 The aim of the contest is to inform society about research and scientific work of young Latvian researchers in an interesting, engaging and understandable way. The contest is organized on national level and will take place for the 6th time. To make the competition more exciting, participants will be able to compete not only for the top prizes, but also for different nominations. 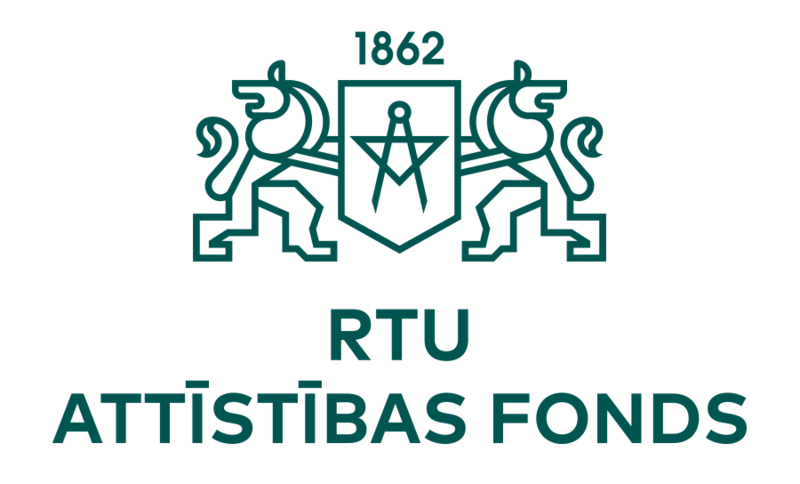 Masters and Doctoral students from any field and from any Latvian university can apply to take part in the contest. Just fill in the application form! 24 applicants will have the chance to compete in the selection rounds for a place in the finals. The contestants need to present their research in front of an audience using PechaKucha format. It means that each participant will have precisely 400 seconds (20 slides x 20 seconds) to show jury and audience what is their research about! Those contestants that will get to the finals will have a chance to compete for the main prizes – scholarships! But all participants will get promotion awards that are made in cooporation with RTU Design Factory. In final round there will be competition on various nominations! Do you believe that science can be explained simply? If not, maybe this could be your challenge for this year! It takes a genius to make things simple. Show us how genius are you! You don’t feel confident enough in front of an audience? Don’t worry! We will provide you with options to develop your skills before stepping on the stage. Just apply and get involved! We believe that all hard work needs to be rewarded therefore all contestants will get not only unique experience but prizes. Finalists will compete for main prizes – SCHOLARSHIPS! 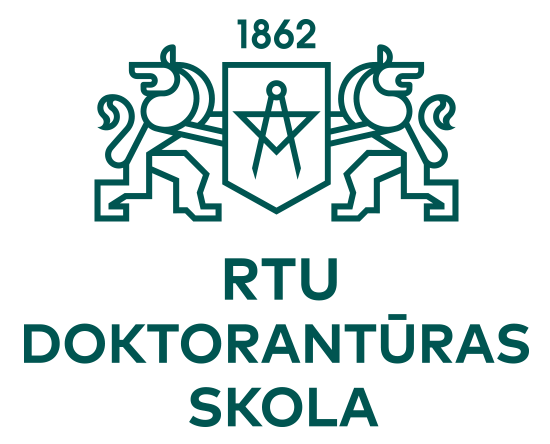 If you are interested in supporting contest «ResearchSlam» next season, please write to doktoranturas.skola@rtu.lv!